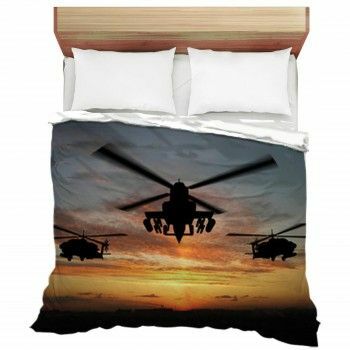 Cant find that perfect bedding set for your baby? 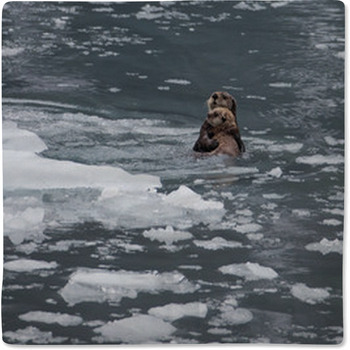 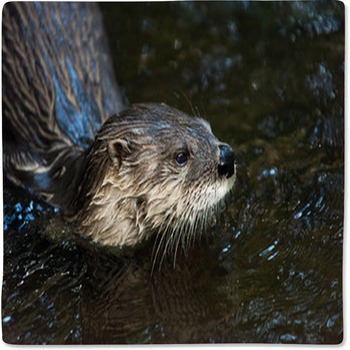 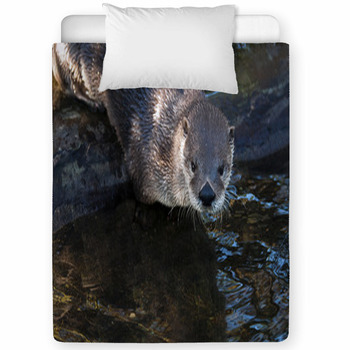 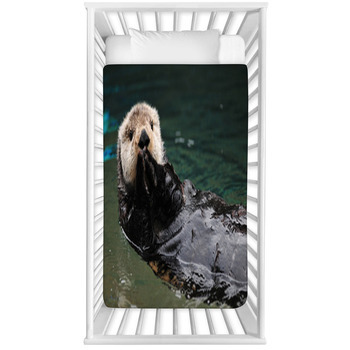 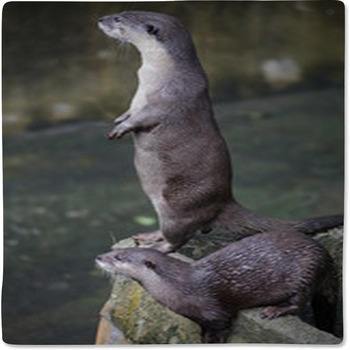 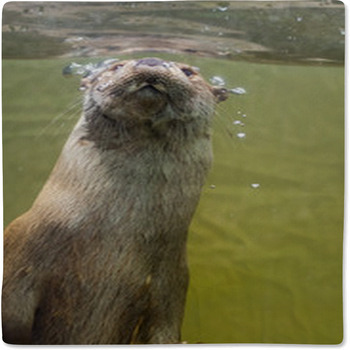 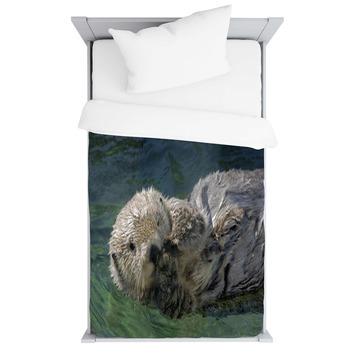 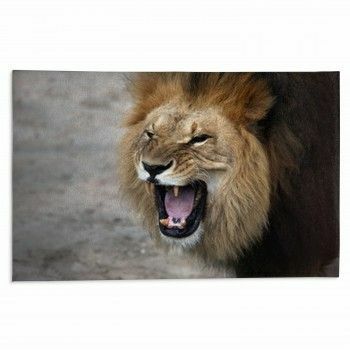 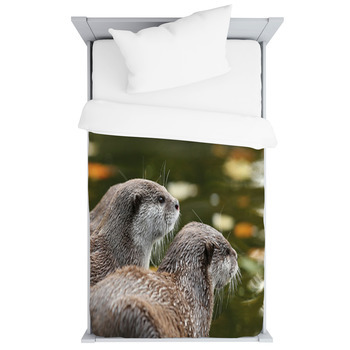 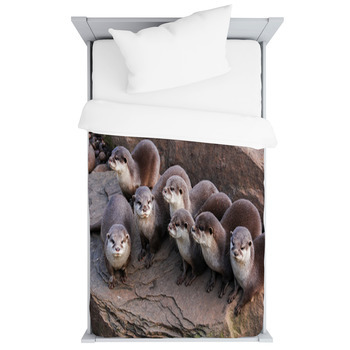 Well you found it, as our website has toddler and baby crib sizes in thousands of Otter graphics and colors. 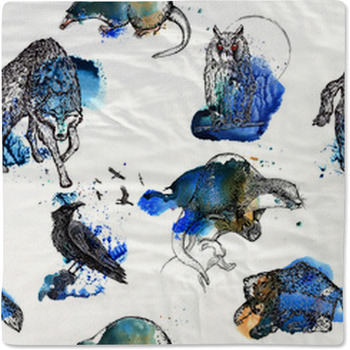 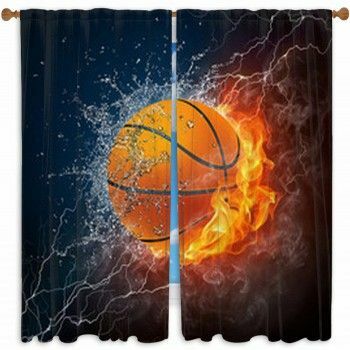 VisionBedding can also add any personal message onto the linens.